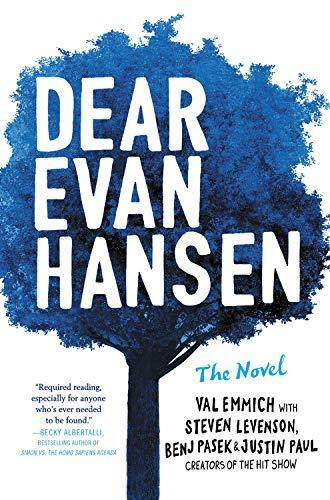 Val Emmich will be signing his new book, Dear Evan Hansen, based on the Tony Award-winning Broadway production, on Thursday, October 11th at 7pm at Joseph Beth Booksellers in Rookwood Pavilion. Mr. Emmich will be accompanied by two of the songwriters with the play and performing with them songs from the production in an unusual twist to a regular booksigning event. Jim Stump discussed with him the plot of the play, how he worked some of the music into the book, and also telling the backstories of some of the characters. Broadway in Cincinnati is bringing the musical to the Aronoff Center's stage from April 30th to May 12th, 2019.